Tom and Jerry show is actually not strange to us. The show has been around and become part during our younger years and even today. We still like the show and most especially the kids. Who says, Jerry is the only creature that loves cheese? Even us, we do love cheese and this is the reason why the market had come up the most expensive cheese all around the world. There are varieties of different cheese that would definitely make you smile if you are a cheese lover just like Jerry. You will become quite amazed on how they cost and once you’ve tasted them, money doesn’t count anymore. 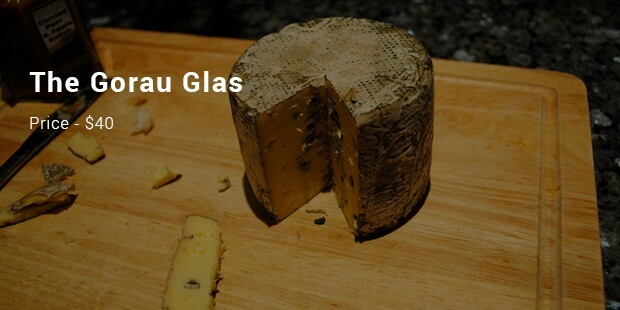 The cheese is also recognized as the Prince of Gruyeres. The alpine hunk was produced from fresh cow’s milk that melts perfectly on anything with hazelnut finish. It has been around for many centuries. 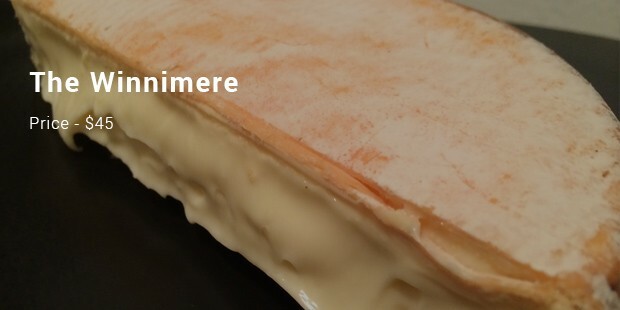 In 2002, it had won the award as Gold British Cheese. It was also acknowledged as the priciest British cheese with smooth texture. It is known as the truly crown of Oregon. 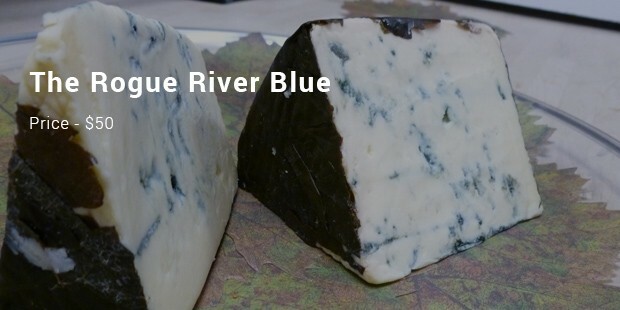 It is a creamy blue cheese and smoky, it aged in pear brand-soaked from the leaves of grapes. It is also very seasonal aside from its divine ingredients. It is made from fresh summer’s milk. In 2013, it had won in American Cheese Society convention. This is relatively affordable when it comes to the most expensive cheese listed around the world. This cheese is made of buffalo’s milk with around 2X the fat of a cow’s milk. 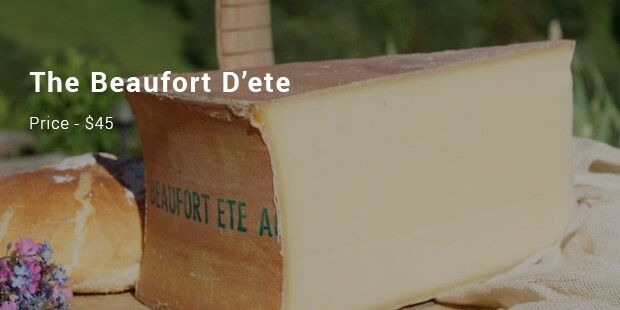 Meaning, it has the capability to produce creamiest taste of cheese around the world. 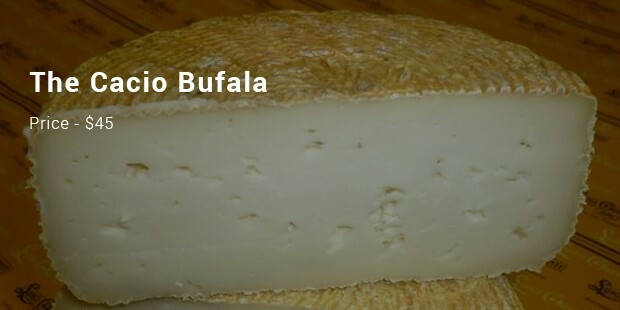 It is aged for 8-12 months as a time-tested technique, which makes it so much creamy and you’ll surely love. These cheeses have been a part of our daily lives. Although not all of us have not tried tasted all of them, we surely crave it to the bone. It is not deniable that many people love cheese. They usually use it as main ingredients for cooking, baking, recipes and even as garnishing material.